Trevon Tyler Duval (born August 3, 1998) is an American professional basketball player for the Milwaukee Bucks of the National Basketball Association (NBA), on a two-way contract with the Wisconsin Herd of the NBA G League. He played college basketball for the Duke Blue Devils. As a high school player, he was a consensus five-star prospect in the Class of 2017. In January 2017, Duval was selected as a McDonald's All-American. Duval attended Saint Benedict's Preparatory School in Newark, New Jersey during his Freshman and Sophomore years. As a sophomore in 2014-15 Duval led the Gray Bees to a (31-6) record and NCSAA state championship in which he scored 25 Points and 8 assist. Prior to his sophomore year, Duval along with Isaiah Briscoe for the AAU team, New Jersey Playaz won the 2014 Nike Elite Youth Basketball League (EYBL) Peach Jam Championship. 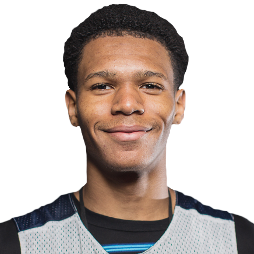 In September 2015, Duval transferred to Advanced Preparatory International in Dallas, Texas for his Junior season where he would play with two other five-star recruits that included Terrance Ferguson. As a junior in 2015-16, Duval averaged 16.8 Points per game and 7.0 assist per game. In the spring and summer of 2016, Duval competed in the Under Armour Association circuit for the AAU team, WE-R1. He led WE-R1 to an Under Armour Association Championship, becoming the first player to win both under armour and Nike peach jam championships. Duval averaged 16.3 Points per game and 3.8 assist per game in the 2016 Under Armour Association circuit. Duval was then invited to the Under Armour Elite 24 in Brooklyn, New York, where Duval finished the game with 25 points and 7 assist leading team drive to 140-136 victory in overtime. In late 2016, Duval transferred to IMG Academy in Bradenton, Florida. As a senior, Duval averaged 16.1 points per game and 7.5 assist per game leading IMG to a (26-2) record. He played in the McDonald's All-American Game and Jordan Brand Classic. Duval is considered as one of the best players in the 2017 recruiting class by Scout.com, Rivals.com and ESPN. In 2015 he was ranked by Scout as the third ranked prospect in all of high school in their "Ultimate 100" list. 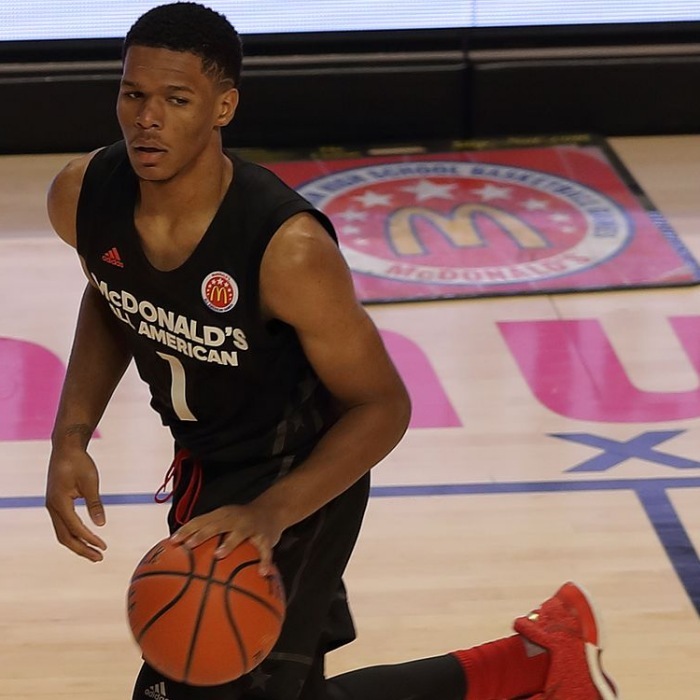 On May 15, 2017, Duval committed to attend and play for Duke University, joining fellow recruits Wendell Carter, Gary Trent Jr. and Marvin Bagley III later on that year. During this time, he was projected to be a first round pick in the 2018 NBA Draft. Following Duke's loss in the 2018 NCAA Men's Basketball Tournament, Duval announced his intention to forgo his final three seasons of collegiate eligibility and declare for the 2018 NBA Draft. On June 21, 2018, Duval did not get drafted by any team in the 2018 NBA draft. He was the first one-and-done player in Duke history to go undrafted. Afterwards, he signed with the Houston Rockets for the NBA Summer League. On July 24, Duval signed a two-way contract with the Milwaukee Bucks, his contract split time between the Bucks and their NBA G League affiliate, the Wisconsin Herd. Duval made his NBA debut on February 8, 2019, scoring two points and recording one assist in a win over the Dallas Mavericks. Duval participated in the 2016, 2015 and 2014 USA Men's Junior National Team October minicamps.